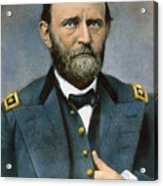 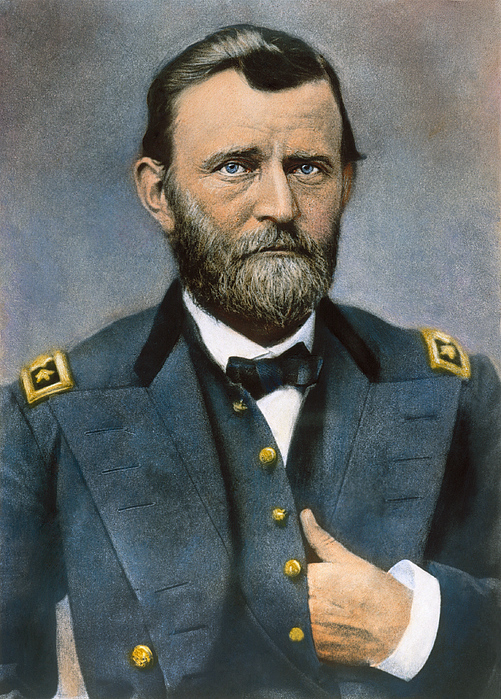 ULYSSES S. GRANT (1822-1885). 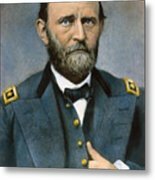 18th President of the United States. 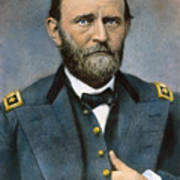 Photographed by Mathew Brady in 1864 or 1865, in the uniform of a lieutenant general.